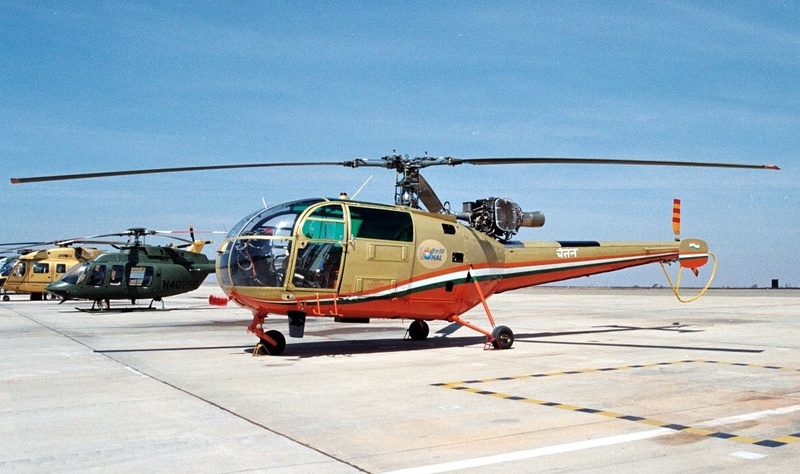 A version of the Chetak equipped with the more powerful TM 333-2M2 engine. The max weight and take-off power are 2,100 kg and 825 kW, respectively. 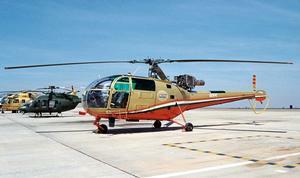 Resources related to the Chetan , provided by the Vertical Flight Society. Resources related to the Chetan , provided by public sources across the internet.